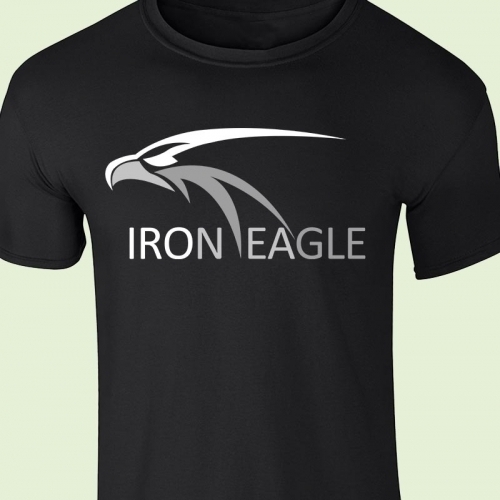 We sell uniquely designed sportswear including t shirts, hoodies and sweatshirts. Unique to alt-fit we provide a paid subscription service to our many high quality health & fitness articles. Many of our articles are free to read so check us out and see if you like our content first. If you do decide to subscribe we'll give you vouchers worth up to 20% off all our clothing range! Terms: Just add the code and get 10% off, no strings attached! We know it's very important to always maintain a high level of fitness in order to live longer, be happier and avoid unnecessary illnesses. 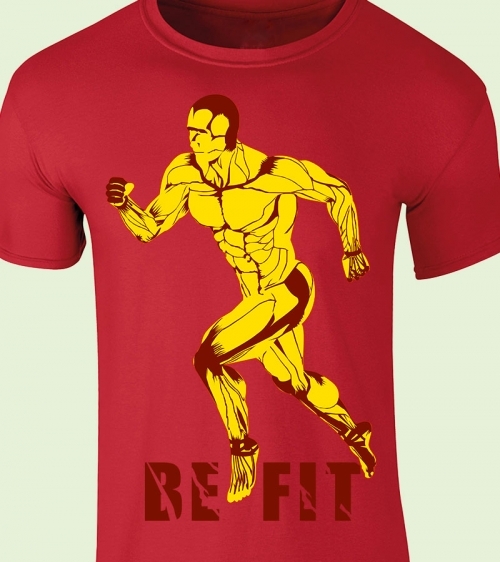 Don't be fat, be fit! 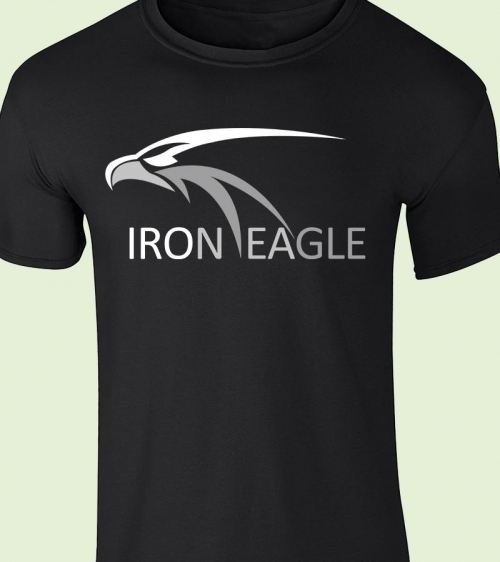 The iron eagle has been a symbol of strength for many years used by armies to strike fear into the hearts of the enemy. In this sense the iron is not only your will but your will to lift iron in the gym and be as strong as you can.